Evolution Mining is the 2nd largest ASX listed gold miner. 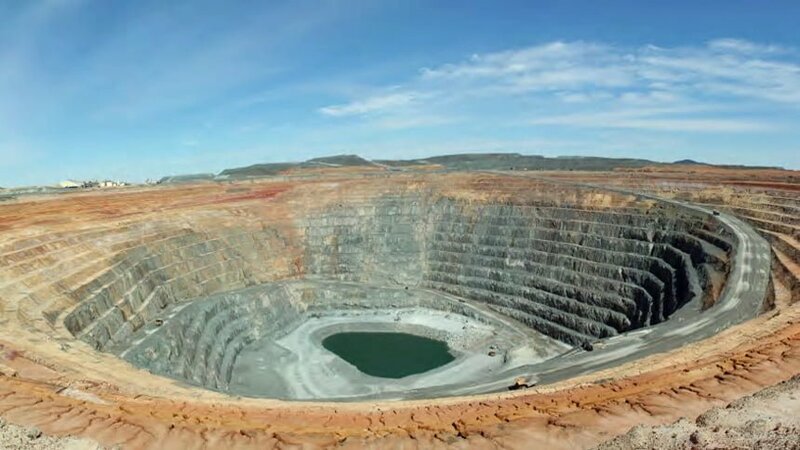 They operate five gold mines in Australia. The Cowal Gold Mine is a conventional load and haul, drill and blast open-pit operation. This site is Evolution Mining’s largest operation by far. In FY18 Evolution forecast production of 750,000 – 805,000 ounces of gold, at an all-in sustaining cost of A$820 – A$870 per ounce. Evolution has a reputation for reliability. It has a track record of consistently achieving production and cash cost guidance, whilst pursuing superior safety and environmental management outcomes. Evolution has been announced as winner of the NSW Mining Safety Excellence Award, and has an ISO 14001 certified Environmental Management System. Evolution is committed to outstanding levels of environmental performance, as well as reducing the safety risks to which its 520 employees and contractors are exposed at the Cowal site. Lake Cowal; located directly beside the mine site is a dedicated bird and wildlife sanctuary. The lake is New South Wales’ largest natural inland lake, and is a protected ecosystem with over 180 different species of birds. Evolution is very careful not to put anything into, or take anything out of the lake. 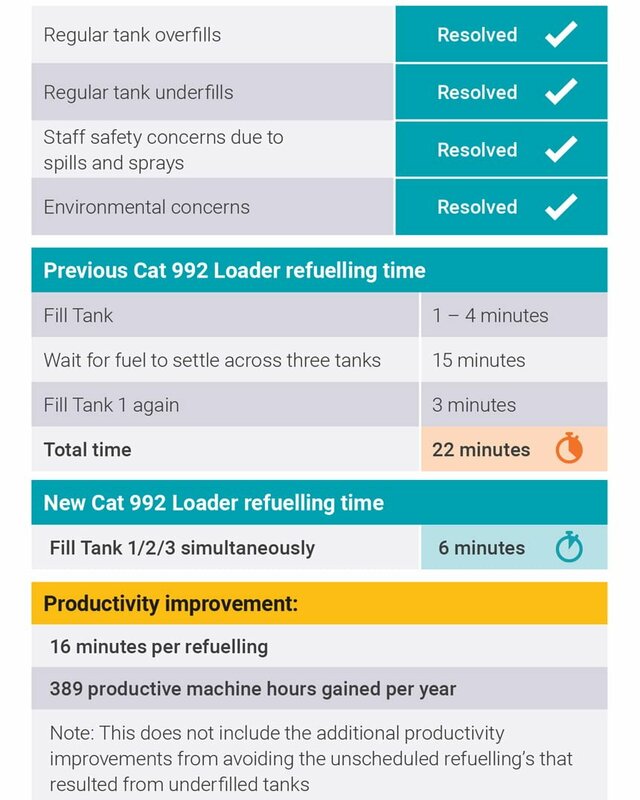 A number of challenges related to the refuelling of two 992 Cat Loaders which were exhibiting similar issues related to refuelling. Cowal is a 24 hour operation, and these loaders were refuelled by a service truck, which was scheduled to fill them twice a day. These particular machines have three fuel tanks. They are refuelled from a single high volume (HV) fill point at around 400lpm (106gpm). Diesel pumped into tank 1 then needs to make its way into tanks 2 and 3 via a 4” balance pipe. 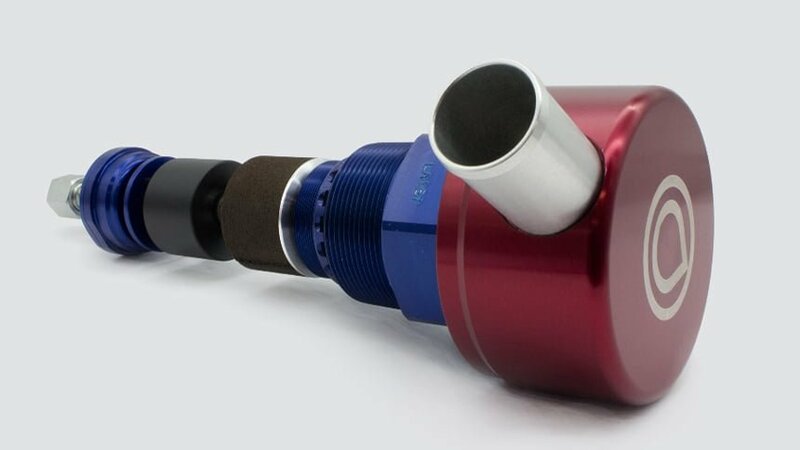 No refuelling system manufacturer had an off-the-shelf solution for multi-tank refuelling that effectively addressed Cowal’s issues around tank overfill, underfill, pressurisation, and the slow refuelling of wheel loaders. 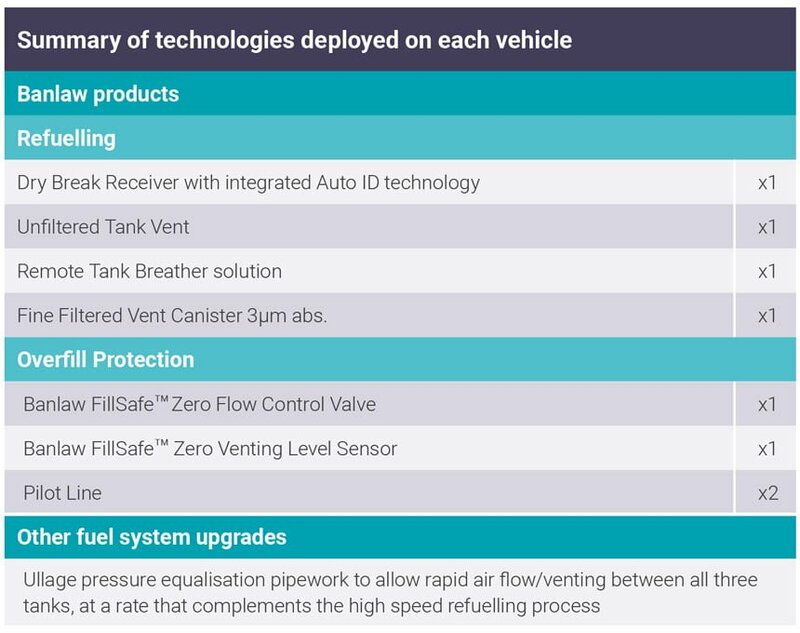 During refuelling, the near-side fuel tank would become full, pressurise, and then spill diesel from the tank vent onto the vehicle and onto the ground, increasing the probability of machine damage from tank over-pressurisation or fire. The spilled diesel was also a significant environmental concern for teams on site, a situation that needed to be resolved proactively. Because the dry break fuel systems were not filling the Cat 992G Wheel Loaders with a sufficient amount of diesel, operators either needed to fill, wait 15 minutes, and then fill again, or open the splash fill hatches on the tanks and visually check the levels as the tanks filled at high speed. Opening the splash fill hatches overrides the auto shut-off functionality of the refuelling system. In the interests of staff safety, the slower process had to be chosen until a solution was found. Refuelling would cease when tank 1 was full, but tank 2 and tank 3 had still received insufficient diesel. The wheel loaders did not have enough fuel onboard to complete another shift before the service truck returned. 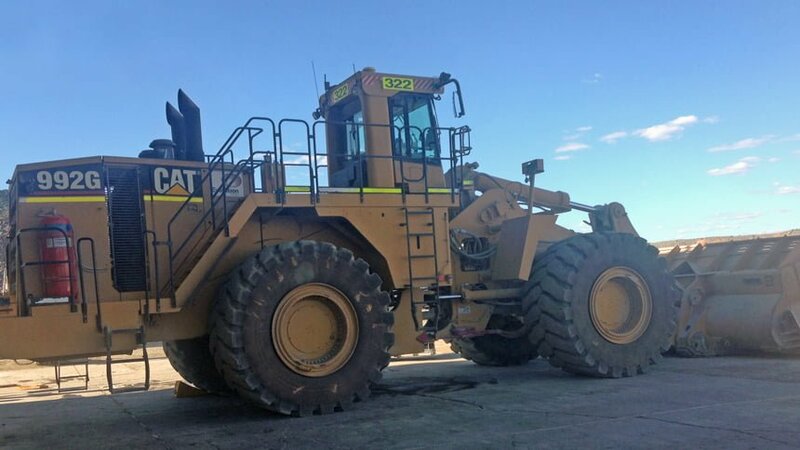 This caused situations where the service truck would need to be called back from the other side of the mine site to refuel a wheel loader again, reducing the productivity of the loader, and also delaying refuelling for the hundreds of other fuel-consuming assets on site. The process of filling the wheel loaders was to fill tank 1, wait for up to 15 minutes for the diesel to settle across all three thanks, and then fill tank 1 again. This issue with both loaders represented a significant process inefficiency. Evolution Mining agreed to a three-month field trial, with Banlaw to provide a custom deployment of our FillSafe Zero tank overfill protection solution. 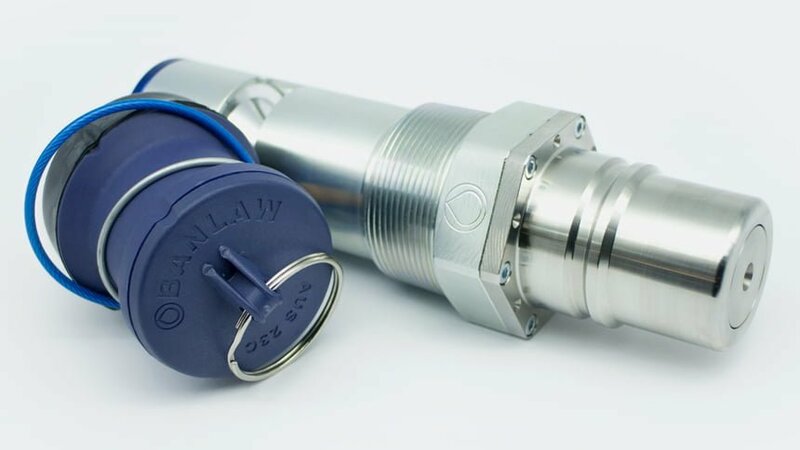 Banlaw mechanical engineers identified products from our range, along with improvements to the tank venting and pressure equalisation arrangement on the loaders. Banlaw service team members performed the upgrade in collaboration with site maintenance, and then monitored performance both during and after the trial period. The outcome was a permanent and reliable solution, that delivered outstanding productivity improvements. Safe, high speed, reliable, pressureless, and automated filling of machines with multiple fuel tanks has been achieved. Average fuel transaction size increased by 12% for one loader and 27% for the other, immediately following the refuelling system upgrade. 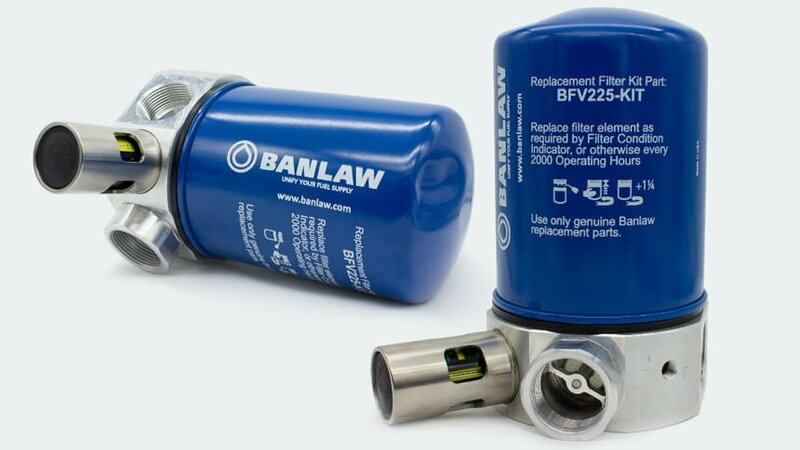 To learn more about filling machines with multiple fuel tanks quickly and reliably, please contact Banlaw and we’ll connect you with a specialist. If you have machines on your site that are prone to these issues specifically, send us photographs of your refuelling setup, along with the equipment make and model, and we’ll specify which kit you need. To read the complete version of this case study please download the PDF version from our Downloads Page.